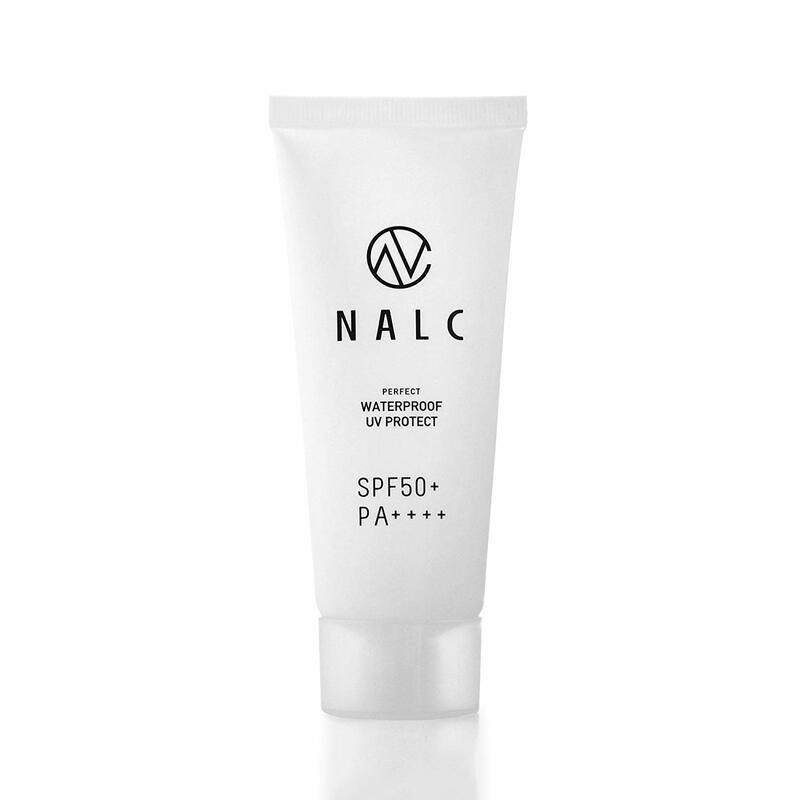 NALC Perfect Waterproof Sunscreen Gel is a sunscreen gel that sticks to “never burn” even in strong sunlight such as the sea and sports. It is characterized by a water-resistant perfect waterproof that uses the manufacturing method patent “three-phase emulsification method”. 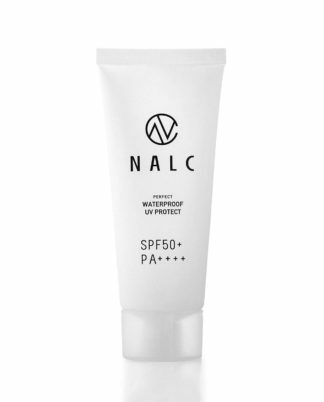 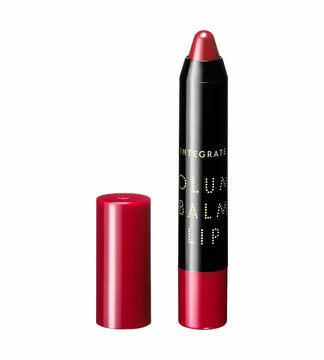 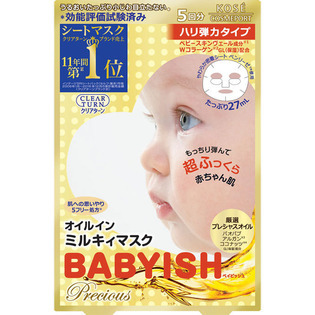 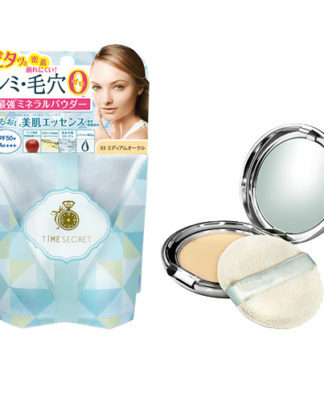 It is compatible with SPF 50+, PA ++++, waterproof, and long UVA.